We’ve seen Polyjuice change people into other people, and sometimes into cats, but, we’ve never seen it change colours… until now! 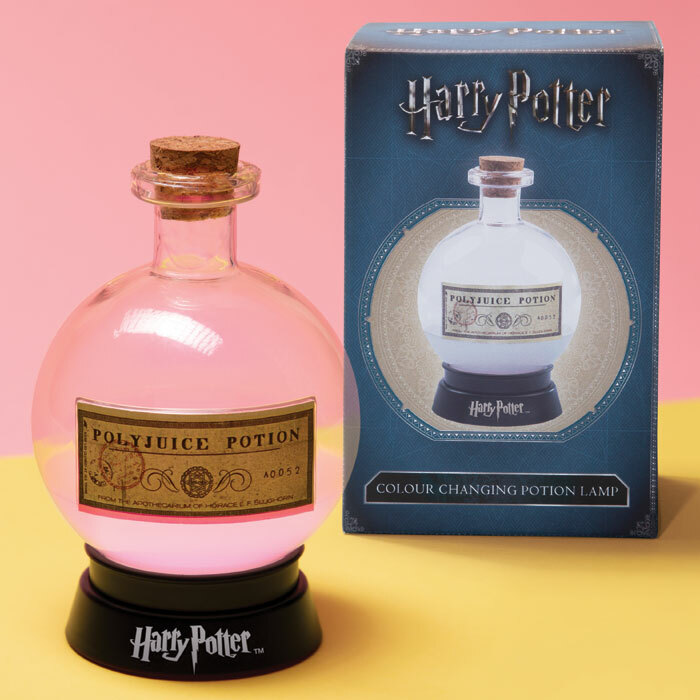 Prepare to be spellbound by this Harry Potter Polyjuice Potion colour-changing lamp! 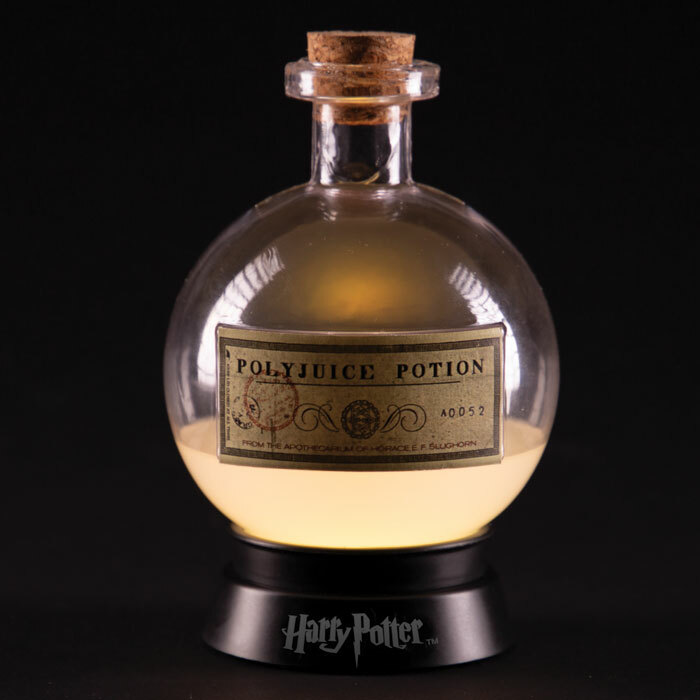 In a glass beaker with a cork stopper and an aged label, this Polyjuice potion light would be right at home on the dusty shelves of Slughorn’s apothecarium, but, you get to have it right in your muggle home! 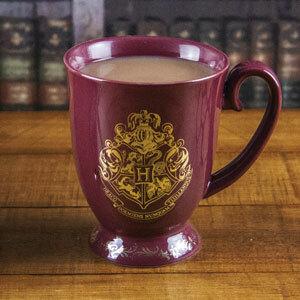 Fortunately, this light turns on a lot quicker than it takes to brew up a batch of Polyjuice potion. 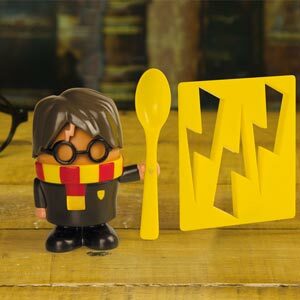 And, you don’t need any hair to make it work, just 3 x AAA batteries will do! 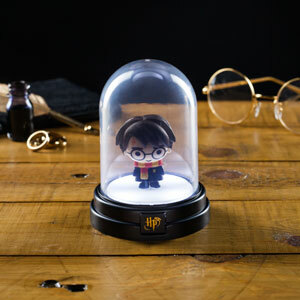 So, don’t let your room be as dark and creepy as the Chamber of Secrets. 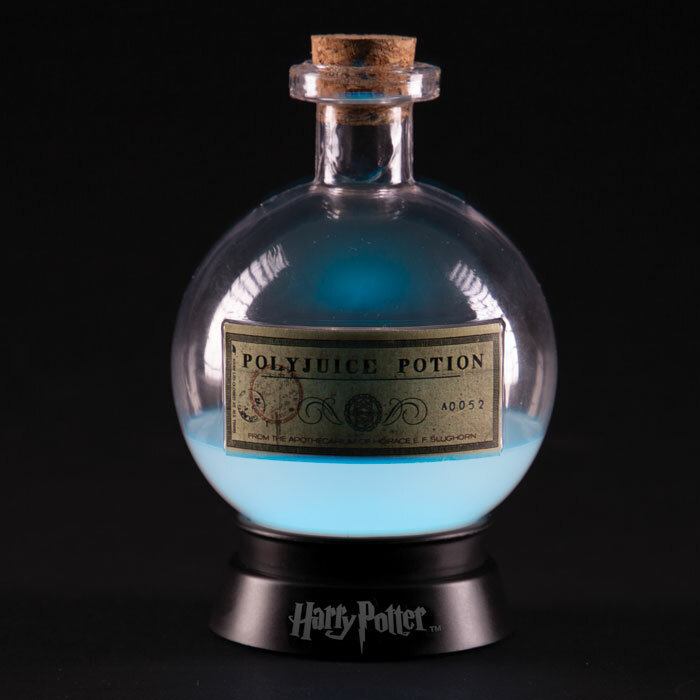 Whip up this Harry Potter Polyjuice potion colour-changing light and transform the darkness into some enchanting light! 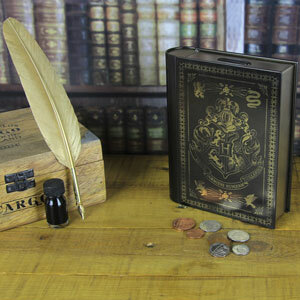 It’s a lamp that’s shaped like a bottle of Polyjuice potion!